It seems that our television screens are getting bigger and smaller with each passing year. Watching the demise of the latest casualty on AMC’s “The Walking Dead,” for example, looks especially gory on a large-screen display. However, we also want the ability to watch the action unfold on our 5.5-inch or 9.7-inch mobile devices. Until recently, watching TV programming on an iPhone or iPad meant waiting for the new content to arrive. Typically, new episodes of our favorite programs aren’t posted on services such as Hulu Plus until the next day. Things are finally starting to change, five years after the first iPad was released. 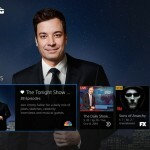 Thanks to services like Sling TV, we can finally watch TV on our mobile devices in real time. And this push to bring “TV Everywhere” is expected to accelerate even further later this year when Apple is expected to introduce its own video streaming service. We’ve written about Sling TV often since the service first launched in January. We’ve done so because we saw it as the first real attempt by a company to allow us to finally cut the cord on cable and satellite subscriptions. 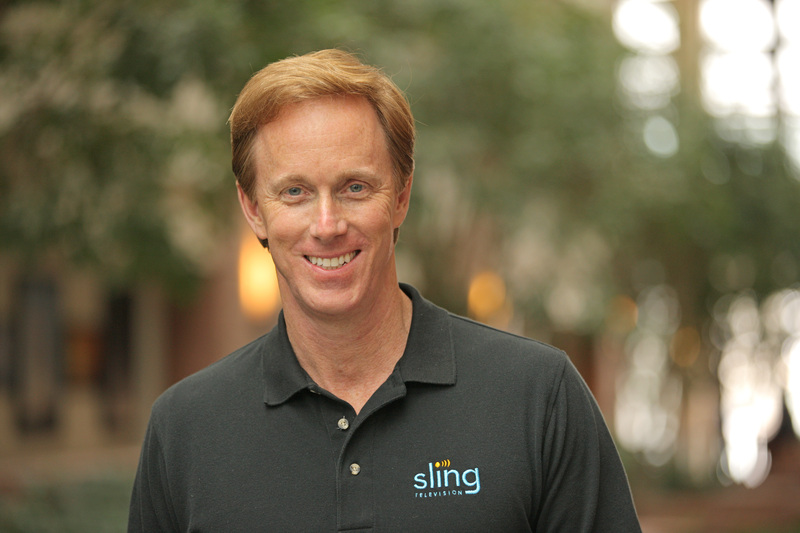 We recently had the opportunity to discuss the new service with Roger Lynch, Sling TV CEO and executive vice president, Advanced Technologies. Based on this interview, we now realize that our focus on Sling TV was incorrect. 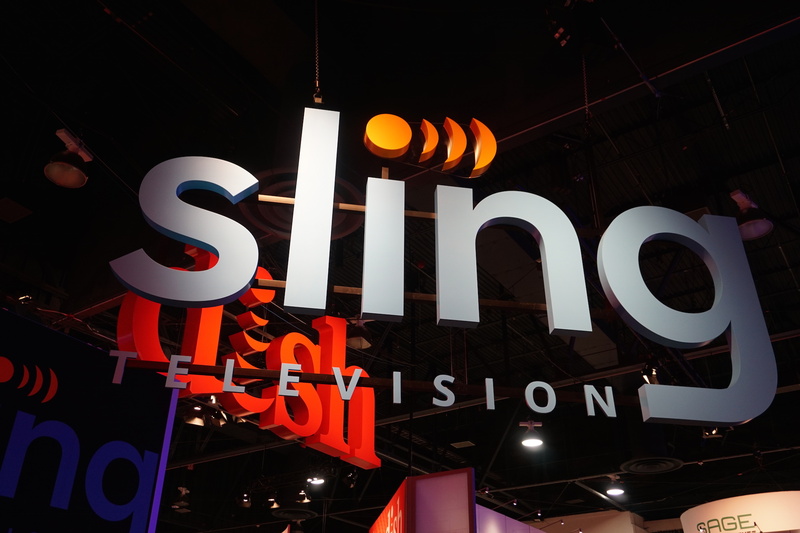 Sling TV isn’t meant to replace cable, although cord cutters are certainly welcome to join. Instead the service is focused on attracting members of the “cord never” generation. And this distinction is one of the reasons Sling TV was able to launch in the first place. 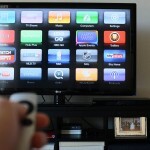 Cable and satellite providers remain a significant force in the home entertainment industry. Because of this, programmers have been reluctant to look elsewhere for revenue. But things are changing. Thanks to high speed Internet and the advent of streaming video, providers are shedding subscribers at an increasing clip. They are also failing to attract members of the “cord never” generation, those folks who have never seen pay TV as an option. To attract members of this generation (and not upset traditional providers), Sling TV is committed to only providing the “best in live TV.” In other words, you’ll never see the service offer hundreds of channels like cable providers do. Currently, Sling TV’s “Best of Live TV” base package is $20 per month. This includes: ESPN, ESPN2, AMC, TNT, TBS, Food Network, HGTV, Travel Channel, IFC, El Rey, Adult Swim, Cartoon Network, ABC Family, Disney Channel, CNN and Galavision, with A&E, HISTORY, H2, and Lifetime coming soon. This package additionally features access to WatchESPN, including ESPN3 and an array of video on demand (VOD) entertainment. Optional packs for $5 each include: Sports Extra, Hollywood Extra, Kids Extra, Lifestyle Extra, and World News Extra. In addition to live channels and VOD entertainment, Sling TV customers have access to content from Maker Studios. While the CEO was reluctant to discuss the new channels that his company will be soon offering, he did offer some insight. Lynch isn’t too concerned about Apple’s likely entry into the video streaming market. He said it’s been an open secret for a while now that Cupertino wants to be a player. He noted that it won’t affect his company’s business model, which is to offer quality service across multiple platforms. That strategy is certainly working. 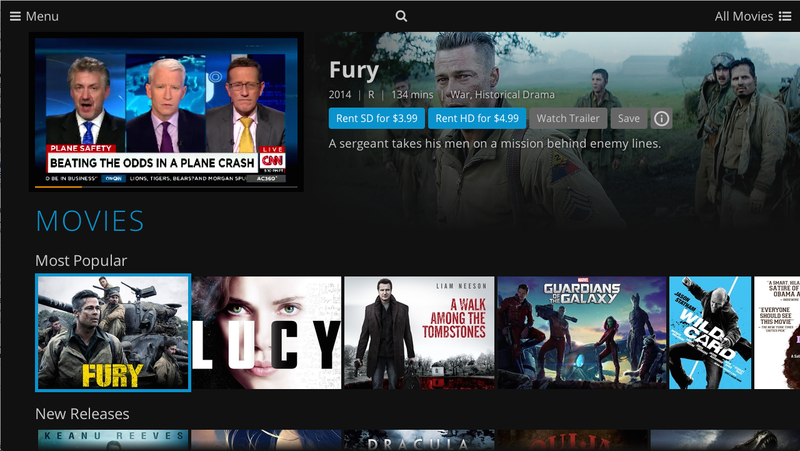 Since launching at the beginning of the year, Sling TV is now available on Xbox One. The Microsoft gaming console joins other devices that support Sling TV, including Amazon Fire TV and Fire TV Stick, current-generation Roku players and Roku TV models, plus iOS, Mac, PC, and Android. Whether Apple’s service will extend beyond the company’s own hardware remains to be seen. One location where Sling TV could play a role is on the new Apple Watch. Though there are no current plans to bring Sling TV programming to Apple’s new wearable device, never say never, according to Lynch. “It’s possible,” he explained. For more on Sling TV, you can download the official app on the App Store. For subscription information, visit the Sling TV website.